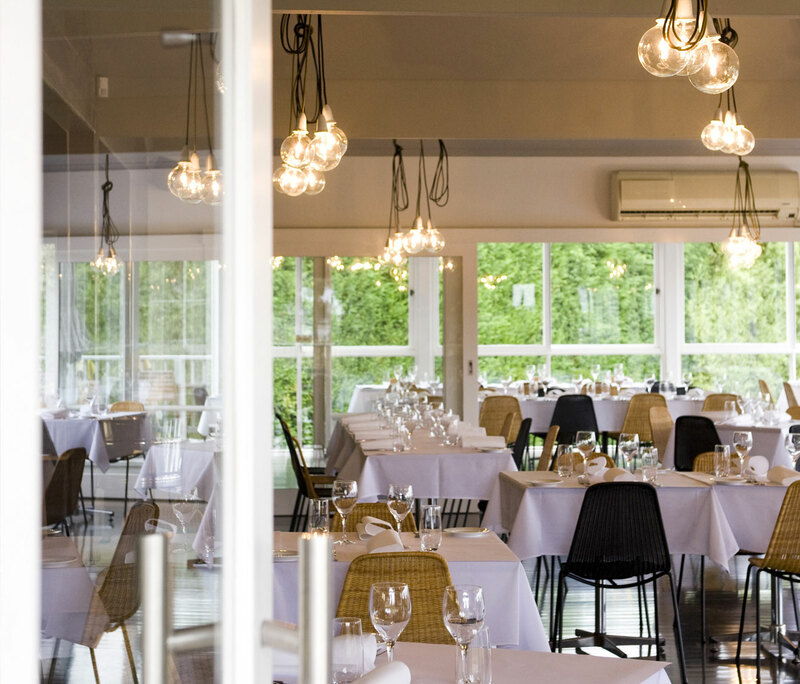 Situated within a stones throw from the villas, Stillwater has gained a reputation as one of the Peninsula’s finest, offering relaxed fine dining, indoors or out. Owned and operated by Zac and Jacqui Poulier, the menu reflects the best of seasonal produce, sourced locally and organic where possible. The restaurant is light and breezy with neutral tones, timber cladding, brass features and a modern feel. Enjoy lunch with a view or an event to inspire. Family friendly and with a relaxed atmosphere, Stillwater prides itself on making every guest welcome in the unique and special setting.